ECWC 2018 Fun and Games Day! ECWC Regrets to Announce: We will NOT have our Fun and Games day on Oct 7th as planned, but we are hoping to reschedule and will notify you here if we can do so! 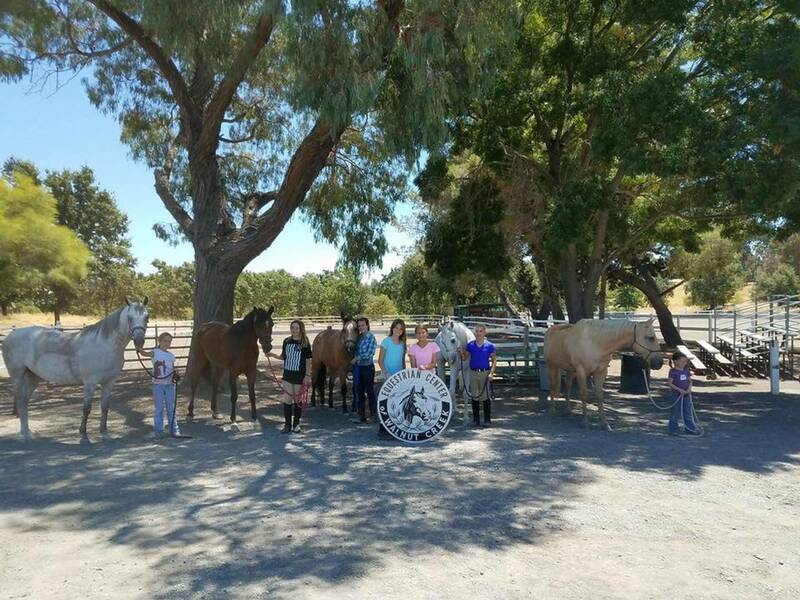 Please note: There is a local horse show that will be held by our friends at Castle Rock Arabians on Oct. 7th that you might want to attend instead!